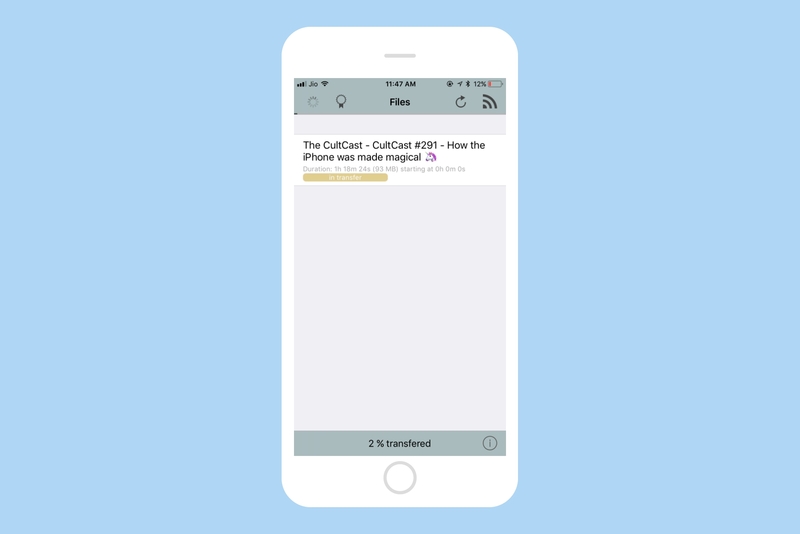 Overcast is everyone’s favorite app to listen to podcasts. Once an episode is synced with the Watch, it can be played directly on the Watch. Just connect your Bluetooth headphones to your Apple Watch, and you can listen to the podcast you downloaded while leaving your iPhone at home. 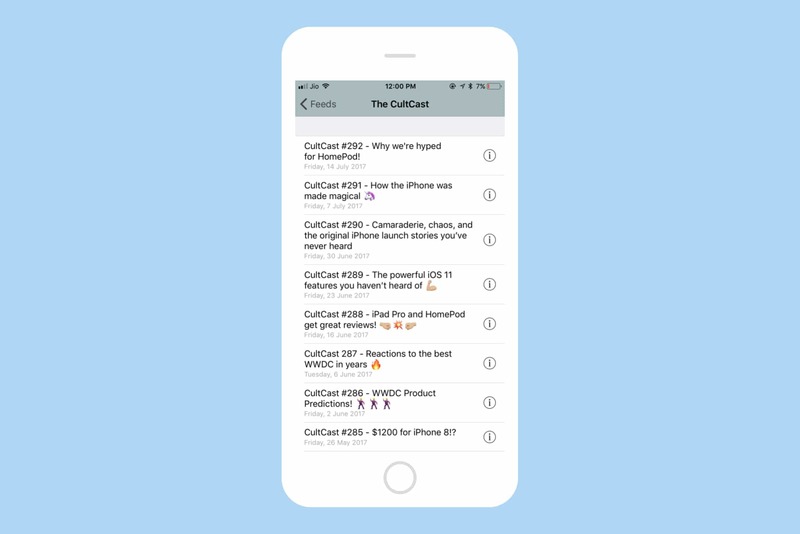 Overcast is a free download from the App Store, although you can unlock the premium version for $9.99 a year. The premium version removes advertisements and unlocks minor features such as a dark theme icon. 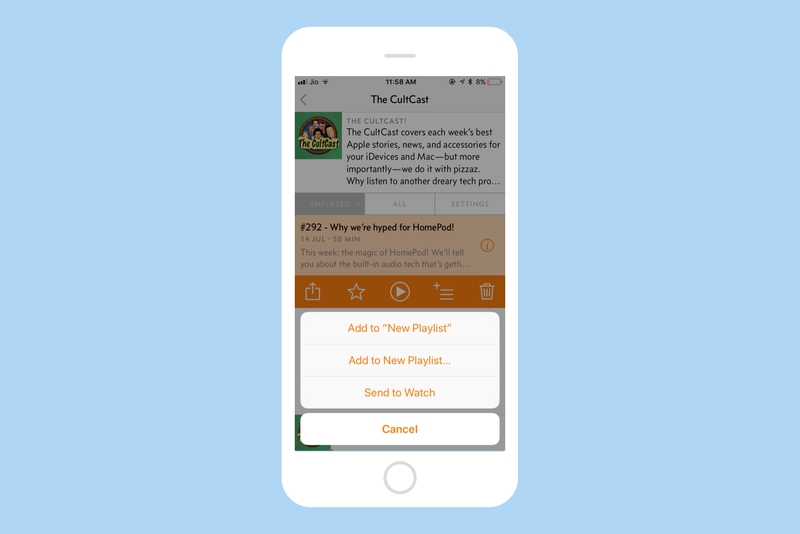 Watch Player is a simple app that lets you send podcasts to Apple Watch. Watch Player is another nifty app that enables you to transfer podcasts from your iPhone to your Apple Watch. First download Watch Player to your iPhone and Apple Watch. Then, open Watch Player on your iPhone and tap on the RSS Feed icon to download a new podcast episode. 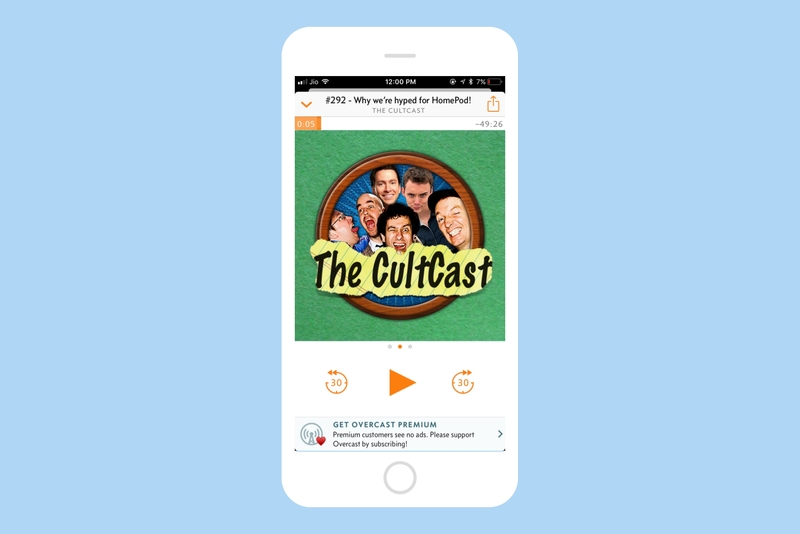 There are a couple of ways to search and download a new podcast: You can directly enter the RSS feed URL or search the iTunes library. Once the download is complete, you can initiate the podcast transfer to Apple Watch. After the episode is downloaded, open Watch Player on your Apple Watch. Next, tap the Send to Apple Watch icon on the top left to initiate the download process. Again, it should take a while to complete. Once transferred, the episode is stored locally on the Apple Watch. The highlight feature of Watch Player is that it can play podcasts through the Apple Watch’s speaker. So, you can hear podcasts on your Apple Watch even if you don’t own fancy AirPods or other Bluetooth headphones. I’m not exactly sure why anyone would prefer to do that, but it’s an option. Watch Player is also a free download from the App Store, but you can make an in-app purchase of $1 or $2 to support the developer. A native Apple Watch podcast app? We hoped watchOS 4 would bring a native podcast app for Apple Watch. But, unfortunately, watchOS 4 still doesn’t ship with a podcast app. 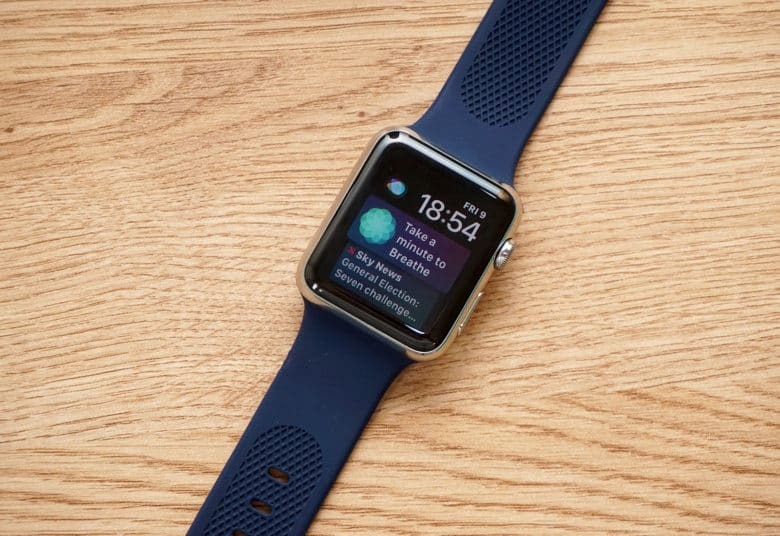 We hope Apple includes native support for podcasts in the next version of watchOS. Also, it’d be great to have SiriKit integration, so the playback can be controlled using Siri.